If there is a brand that knows how to do a showstopper collection, well this is Urban Decay. 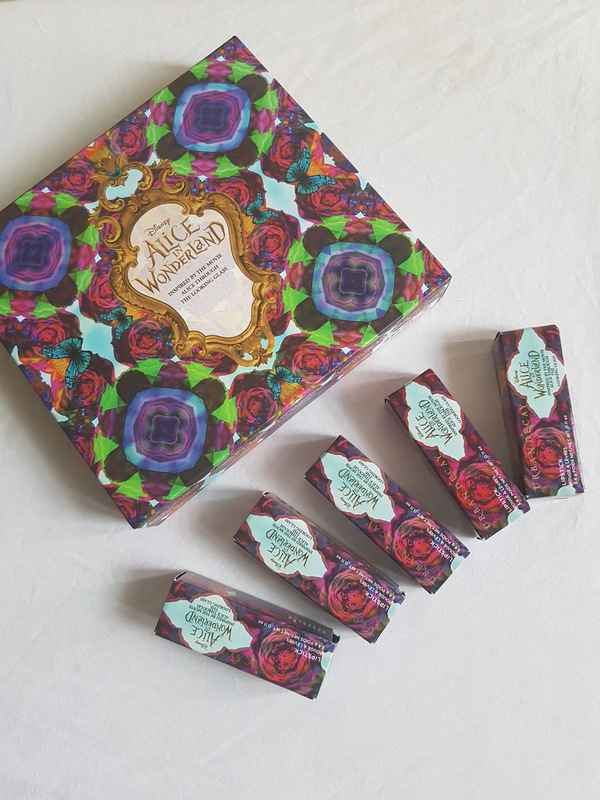 Once again, UD has partnered with the worldwide phenomenal production of the year, Alice in Wonderland-Alice Through The Looking Glass, to release a make up collection that is already sold out almost everywhere. The collection sees a new eyeshadows palette and 5 new lipsticks.